So many people try to make Jesus something more -or less- he is. But, my dear friends, Jesus does not need a makeover. No matter how much we think it’d great if he were a bit less rough around the edges. But Jesus does not have to look cool or hip. He is perfect just as he is. Jesus does not need a makeover whatsoever, believe me, or we’d be creating an idol and that’s the last thing we’d want, right? 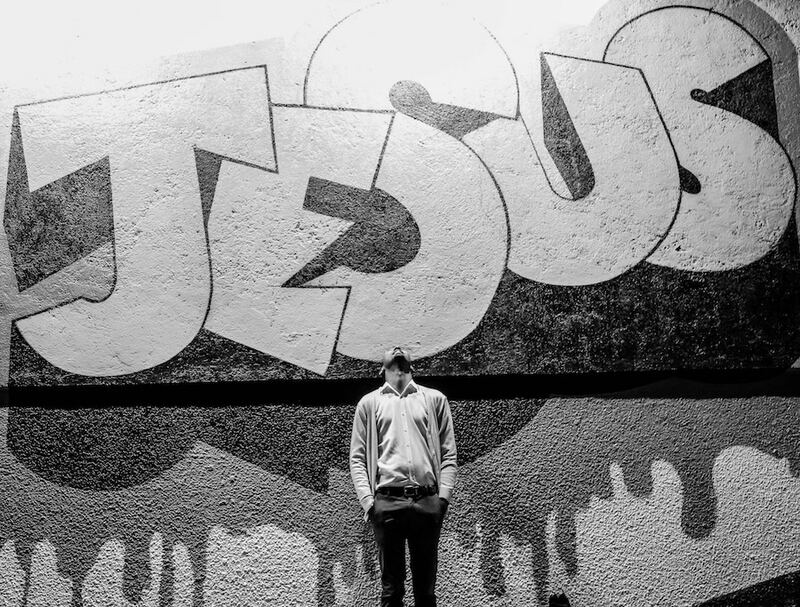 Why then do we insist on making Jesus more marketable or culturally relevant? Like his message would not be perfect just as it is: salvation for sinners by grace through faith in him. Or like his message would not be valid today? Because it is. Very much so. There hasn’t been a time in history when people have needed Jesus more than we do now. So what to do with Jesus? He turned tables and went against the grain. Jesus was wild at heart and not everybody liked him. He was crucified for it. And he is supposed to be our King, our savior, and our Lord? Yes. We are to embrace Jesus as he is and get to know him as he is. Hence we are not to even try to make him more likable or tame. Because Jesus is perfect just as he is. Hence it’s not Jesus that needs a makeover. Our hearts do. Come, Lord Jesus. Forgive us for even thinking Jesus would need a makeover. Lord, our hearts need makeovers. Help us not to follow our minds or the world but Jesus. Because only he has the words of eternal life. that we would fall in love with all of him. Q4U: What do you think? Does Jesus need a makeover or not? Be blessed, my fellow pilgrim, as you embrace Jesus for all he is!